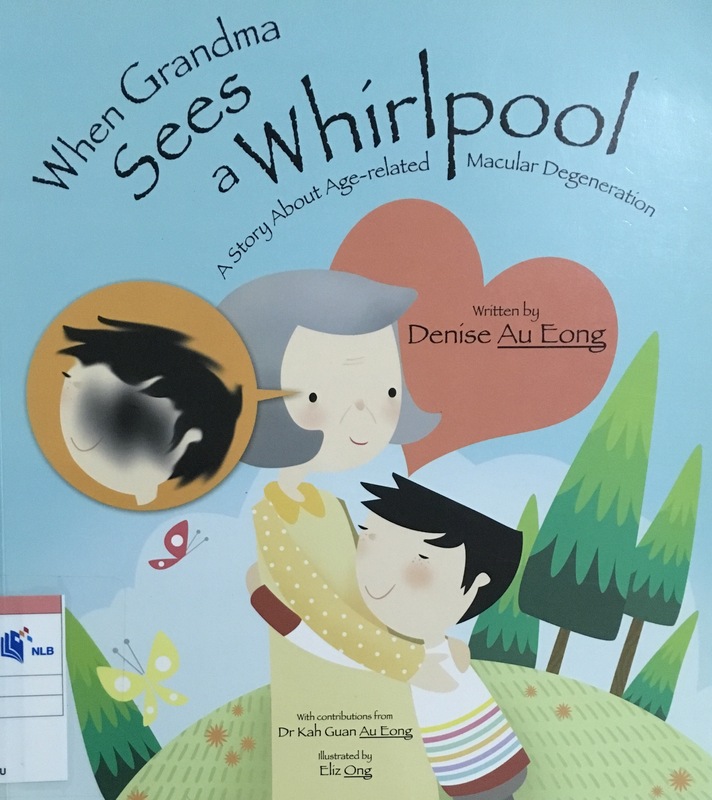 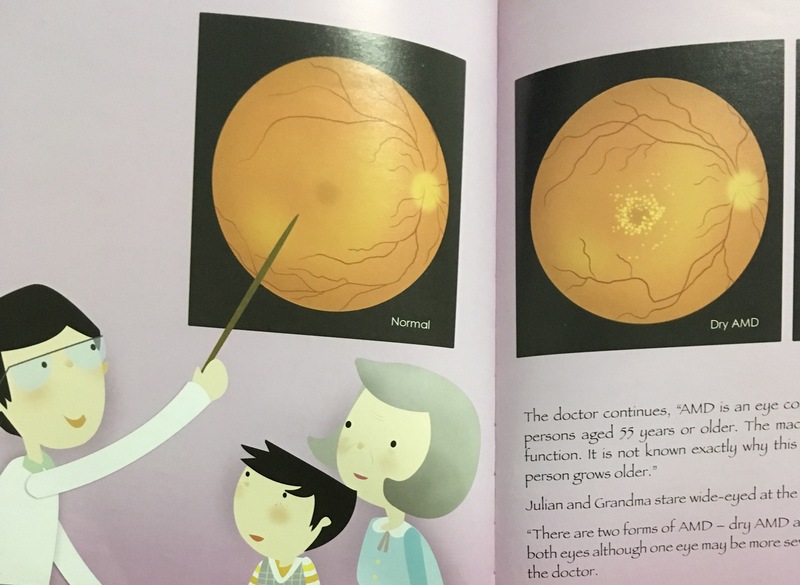 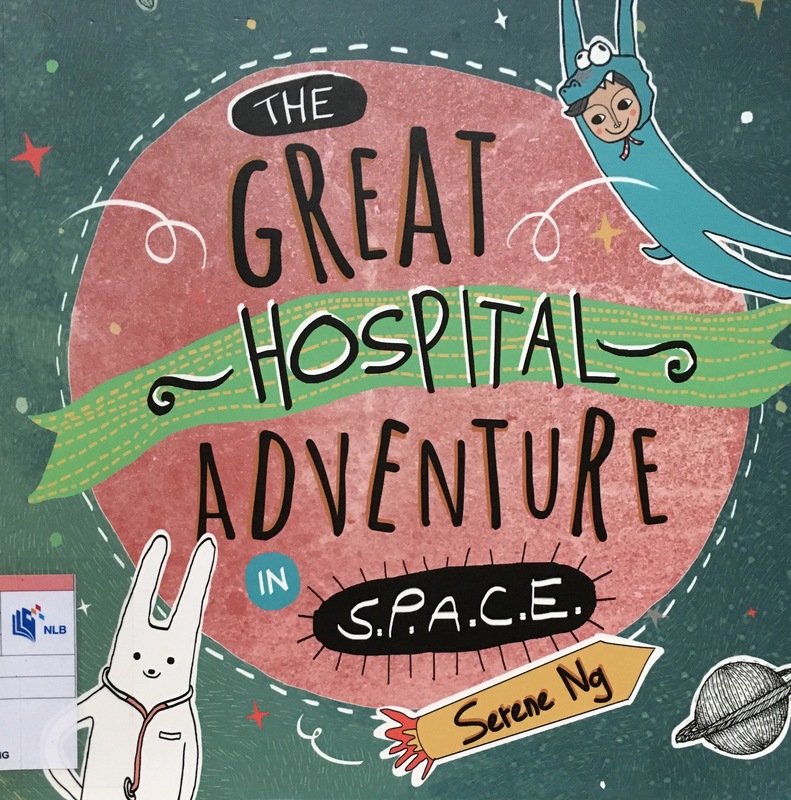 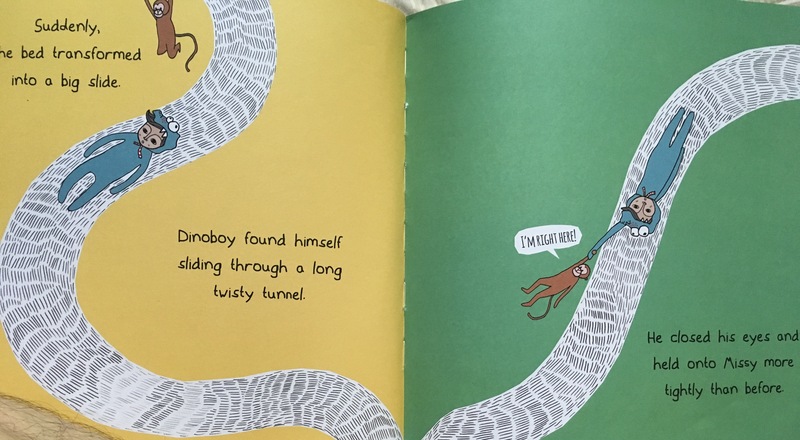 Brief Review (in under 50 words): An imaginative tale to talk about visits to the hospital. 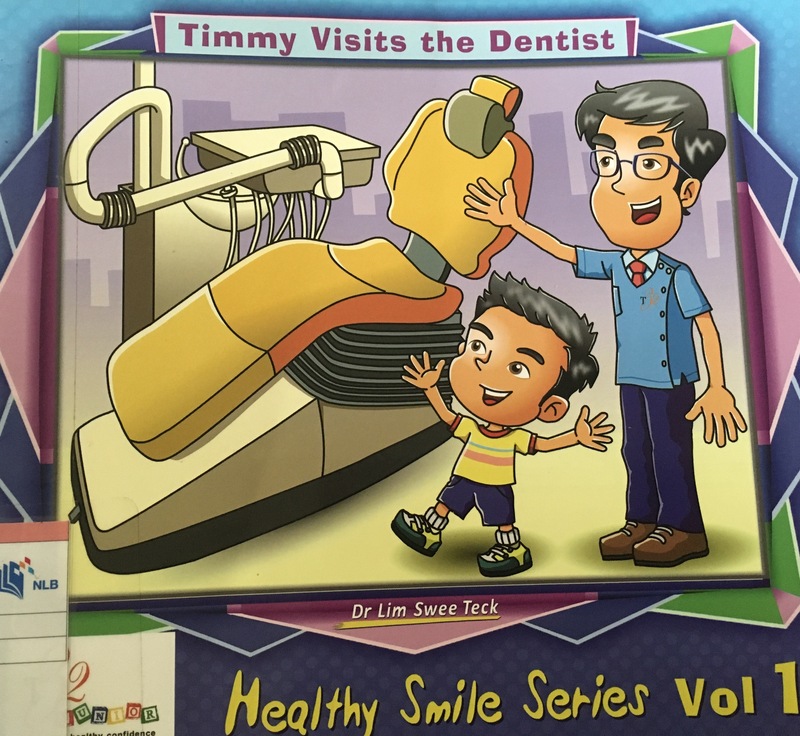 This is Volume 1 in the Healthy Smile Series. 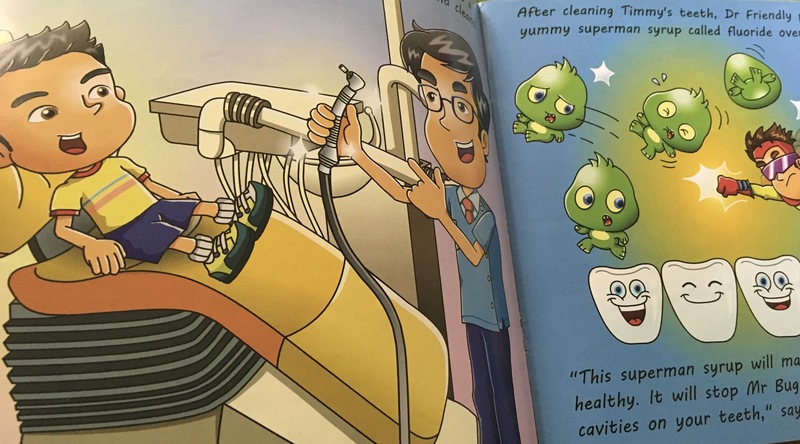 Brief Review (in under 50 words): A good way to introduce the reader to the equipment in a dental clinic to prepare them for a visit to the dentist.